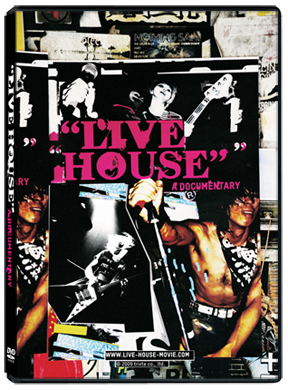 The Live House DVD is available for $5, with free shipping worldwide. Payment accepted through PayPal only. The Live House DVD is available on eBay for $5, with free shipping worldwide. Go to eBay.